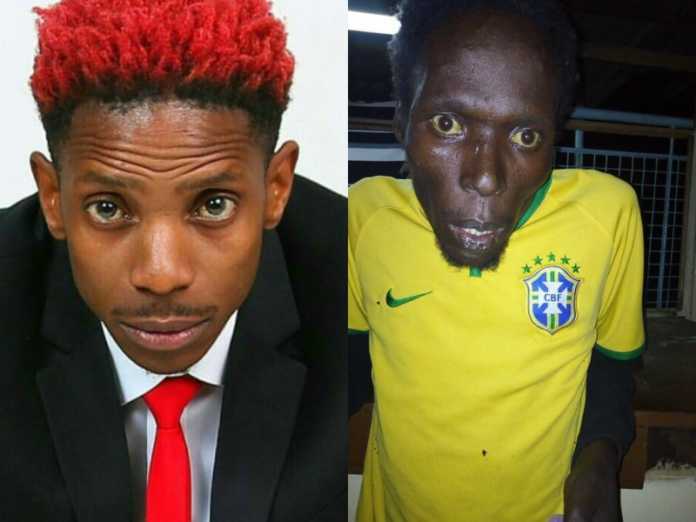 Comedian Eric Omondi has recounted how his late brother died due to drugs. 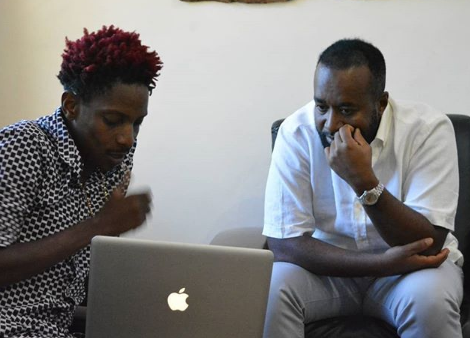 Speaking to BBC Africa, the comedian opened up of how his late brother Joseph Onyango Omondi died because of cocaine addiction in June. Omondi said that he’s brother had been an addict for 19 years. “I remember when he was active he was like “Eric you are here” we talked and agreed to take him to hospital then next day because it was late in the night. And I think that was our last conversation. He was addicted for 19 years since 1999 until his death. He Quit school to come to Nairobi to join our cousin who was in Nairobi. So while in Nairobi he was introduced to cocaine by our cousin who was buy then dating a white guy” said Omondi. Omondi went on to add that his family tried forcing him into rehab but his brother wasn’t ready for such help. “He was extremely addicted, we took him too rehab countless times. We had decided as a family that we are going to help him come out of the addiction, but that was the mistake, it was us who decided and not him. I came to Nairobi in 2003, I was happy that I had a brother so I could go and visit him. But I noticed things were not well. So slowly he got addicted” he said. “Random people could just call me, telling me I was busy on TV while my brother was out on the streets. But people could not understand that I have tried my best. I had told myself that I will manage to help him, but little did I knew how deep his addiction had gone,” Omondi stated.